How old were you when The Lion King first came out? I think I was around eleven. I'm still quite a fan of the show. 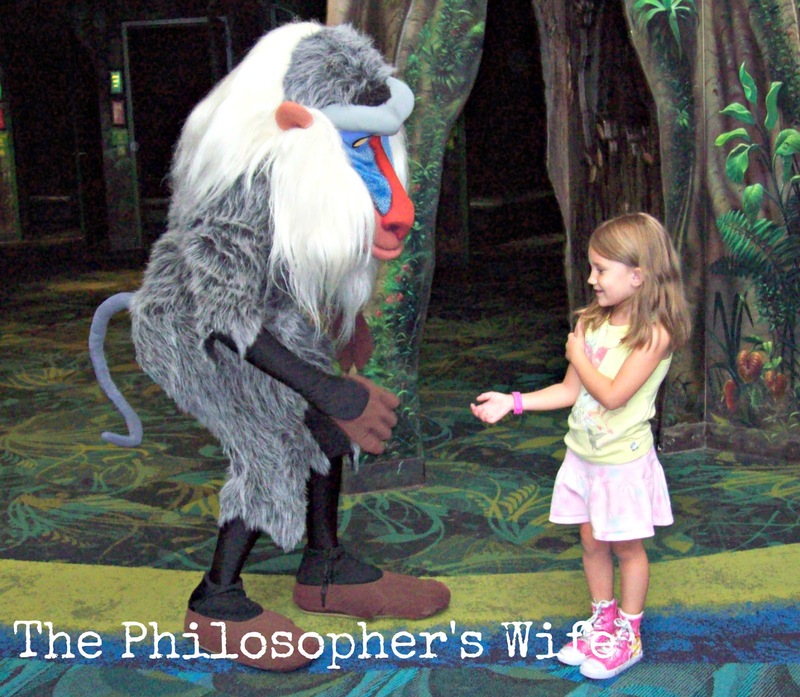 In fact, my husband and I (and the kids) were super excited to meet Rafiki recently. The most recent instalment of my beloved Lion King is Lion Guard: Return of the Roar, which is available on DVD now! 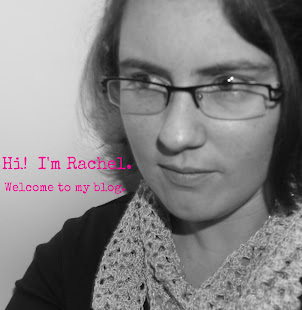 This giveaway is celebrating this new addition. Disclosure: We reserve the right to make revisions to cancel or suspend this contest for any reason.We are not associated with any of the companies named above. The odds of winning are based on the number of entries received Open to the Continental US 18+ only. Confirmed Winner(s) (by Random.org) will be contacted by email. Winner(s) have 24 hours to respond before a new winner is chosen. No purchase necessary. Void where prohibited by law. The sponsor(s) will be responsible for product shipment to winner(s) of this giveaway. Life With My Two Kids, The Philosopher's Wife, and other bloggers are not responsible for product shipment/delivery. This event is in no way administered, sponsored, or endorsed by, or associated with, Facebook and/or Twitter, Google, Pinterest. This disclosure is done in accordance with the Federal Trade Commission 10 CFR, Part 255 Guides Concerning the Use of Endorsements. Entrants must only enter with either one email address, IP address and/or Facebook account, anyone found violating these rules will be disqualified. It is at the sole discretion of the admin of the giveaway if the winner has met the rules or not. I would give it to my great nephew Finn. we love Kion the best!